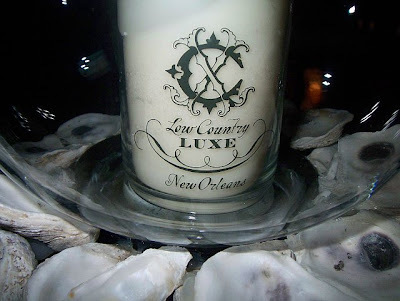 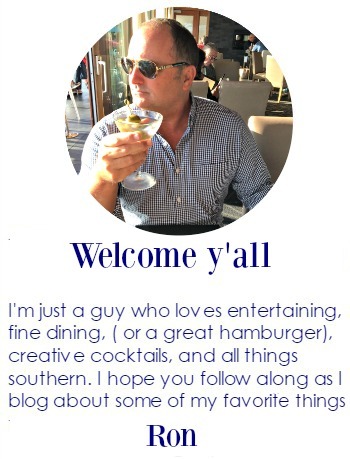 As you know from a previous blog post, one of my most favorite candle lines is Low Country Luxe of Savannah, GA.
During the spring months, one candle that I love to burn is the New Orleans candle by Low Country Luxe. 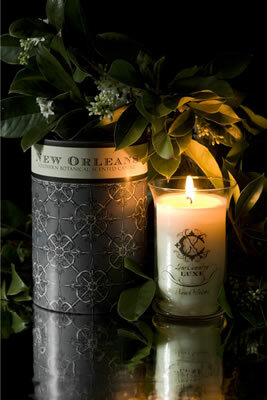 The New Orleans candle was first produced in 2008 as a “limited edition” candle scent. 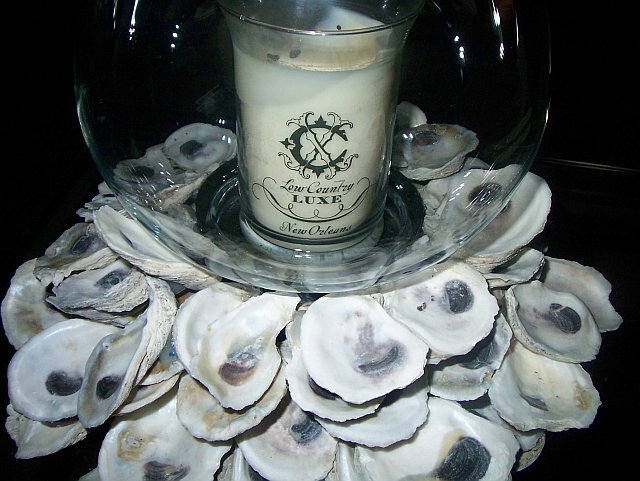 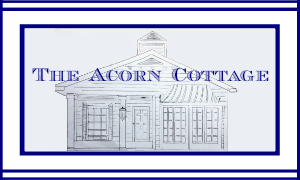 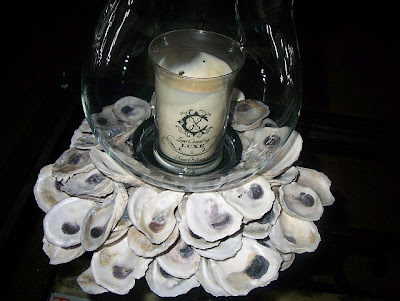 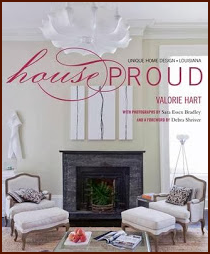 It became so popular that it is now part of the Low country Luxe permanent candle line. 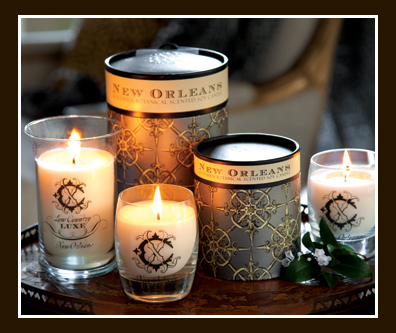 The scent was inspired by the courtyards and gardens of New Orleans. The candle is a blend of sweet tea olive along with citrus fruits of tangerine, kumquats, and mandarin which surround a heart accord of the sweet tea olive blossoms with oakmoss and soft musks. The Low Country Luxe New Orleans candle is available locally at Hal Williamson Designs on Magazine Street and at Chic Chateau in Thibodaux. 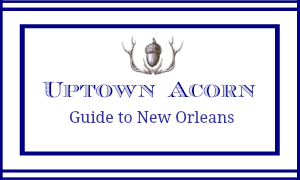 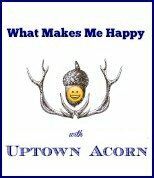 Take a walk through New Orleans, y’all!